About "The Youth Message Site"
How Great it is to know that we have a Prophet According to Malachi 4:5-6, Rev 10:7, Luke 1:17 in this Last day to turn our Hearts back to the Apostolic Faith. Later in 2006, i got introduced to computers and when i found out how they work, i thought it was amazing!,due to the zeal i had to spread the Message of the Hour, i for the first time made an Online Blog about My testimony on Webs The then "Free webs". which later turned into THE YOUTH MESSAGE SITE in 2008. Hello, I am by Name Talemwa Busobozi. I am glad to have such a wonderful opportunity to share this testimony with the whole world!, hope it blesses your life. It all begun Before the Foundation of the World. Before there was anything of me on Earth, but only in the Mind of God. I was "His" Son before i was even in my Mother's womb. That is the Mystery of Predestination. 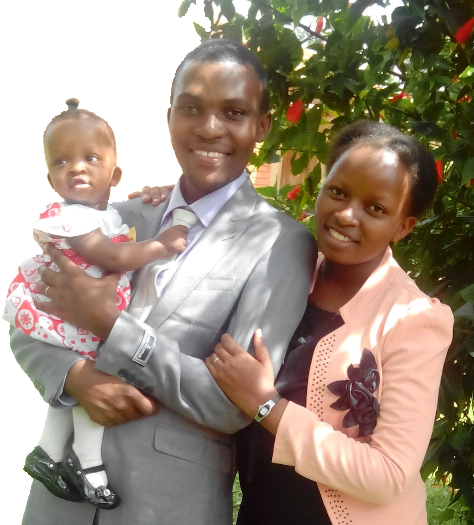 Of the 5 Children in my Family, i often wanted to identify myself with my Parents as they went in their fellowships of the so called "Re-awakened Christians" in the Anglican (Protestant) movement in Church of Uganda. In order to become a real "protestant" i had to study and finish The Studies about our Religion and this finally ended up in confirmation. Confirmation is a process whereby His Holiness The Bishop of the Diocese prayed over each one of the children confirming them to be part and partial of the Anglican Church of Uganda. Lucky enough, i had favor with the Bishop after this event and he asked my parents if it would be fine to take me with him. (He thought i had a calling upon my life). Of course he wasn't the first to say/see this, many other people had already made prophecies upon me on what i would be in future. It wasn't long before i started preaching The Gospel. I will never forget the two years i spent traveling a long side the Bishop. (2004- end of 2005). How ever, Little did i know i was preaching in ignorance of the Real True Word. Yes, i sure had a calling over my Life, but i realized later that i never was in the place the Lord wanted me to serve him at. I came to the Knowledge of the Truth in the beginning of 2006 when i by the Grace of God came across brothers Leo Ruhwabwoba & Paul Wamuwaya who were then beginning a fellowship in Mityana. After getting the difference between Religion & Christianity, i became so zealous to spread this Message of the Hour to the Whole World in the Best way i was able to do. At school, i became so famous as a believer of "the mis-understood things", having a life different from the life of many even those that thought were saved. I was often separated from others and called a wiseacre, at home & in society, i became an oddball, but in all these things, i never regretted why i believed This Message of my Day. How Great it is to know that we have a Prophet According to Malachi 4:5-6, Rev 10:7, Luke 1:17 in this Last day to turn our Hearts back to the Apostolic Faith. Later in 2006, i got introduced to computers and when i found out how they work, i thought it was amazing!,due to the zeal i had to spread the Message of the Hour, i for the first time made an Online Blog about My testimony on Webs The then "Free webs". which later turned into THE YOUTH MESSAGE SITE in 2008. Today, Thousands of both young and old people search through The Youth Message Site, for testimonies, mission reports, photos, and links on what God is doing in our midst. 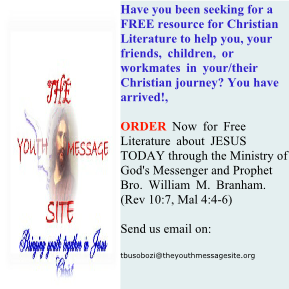 By the Grace of God, we started Mailing out FREE Christian materials to young people who do not have free access to these inform of DVD's & MP3's sermons of the 5-fold Ministry, Tracts about the Truth on Doctrines like Godhead, Baptism, Women Preachers etc, and Sermons of Bro.Branham as much as we can according to available resources. God has also given me yet another opportunity by His Grace to do some Missionary trips in my country, and other countries like Kenya, Tanzania, Zambia, Zimbabwe and to the boarder of The Congo. Where He Leads me, i Will Follow. As a result, many have believed on the Lord, including my Young Brother Alinda Peterson. 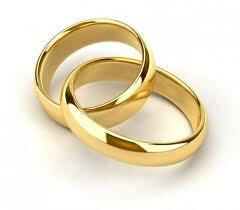 If you think we can be of any Help to you, please do not hesitate to contact us.